BoC held rates steady at 1.75%, matching widespread expectations. The bank watered down its commitment to normalization, saying “Governing Council judges that the outlook continues to warrant a policy interest rate that is below its neutral range. As widely expected, the Bank of Canada maintained its target for the overnight rate at 1.75%. Below are some key takeaways from the BoC's policy statement. Funds management: The Bank is the "fiscal agent" for the Government of Canada, managing its public debt programs and foreign exchange reserves. Stephen S. Poloz was born in Oshawa, Ontario, in 1956. He was appointed Governor of the Bank of Canada, effective 3 June 2013, for a term of seven years. 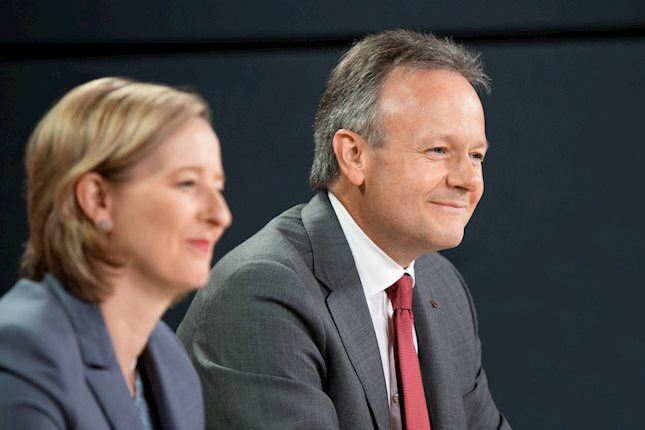 He is the ninth Governor of the Bank of Canada. As Governor, he is also Chairman of the Board of Directors of the Bank and a member of the Board of Directors of the Bank for International Settlements (BIS). He currently chairs both the BIS Audit Committee and the Consultative Council for the Americas. The World Interest Rates Table reflects the current interest rates of the main countries around the world, set by their respective Central Banks. Rates typically reflect the health of individual economies, as in a perfect scenario, Central Banks tend to rise rates when the economy is growing and therefore instigate inflation.